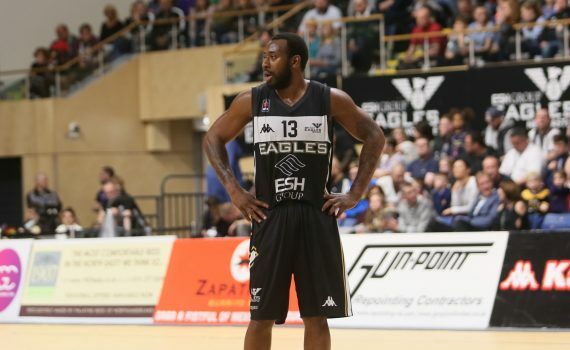 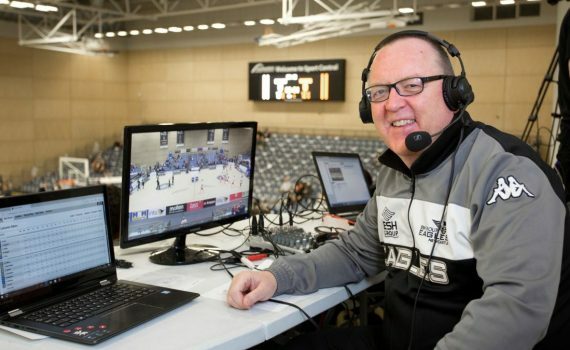 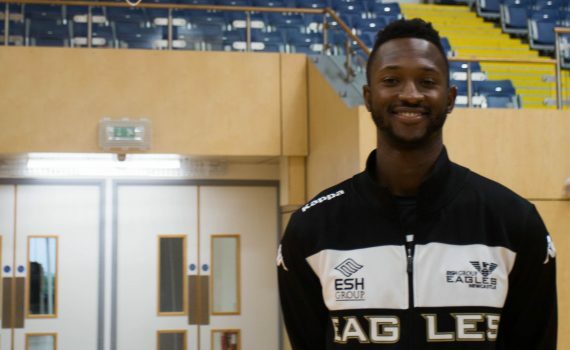 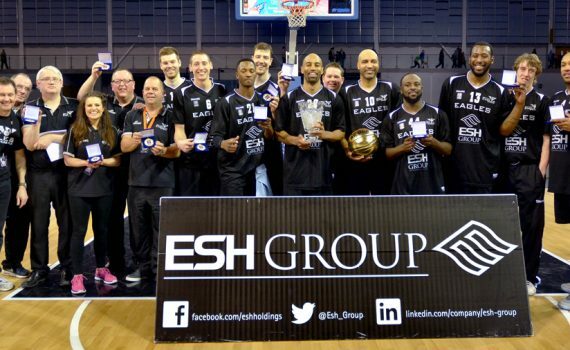 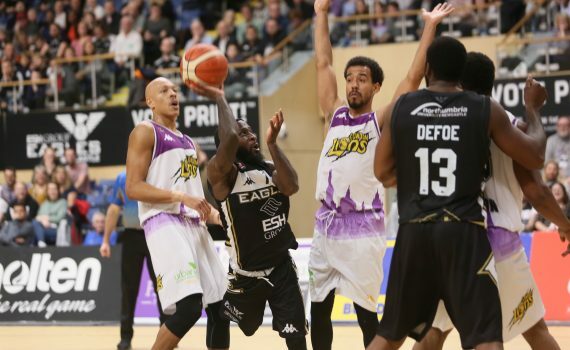 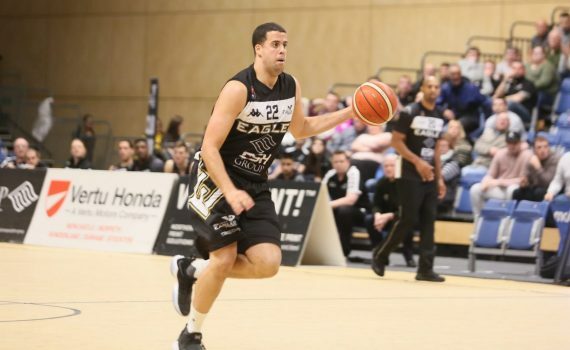 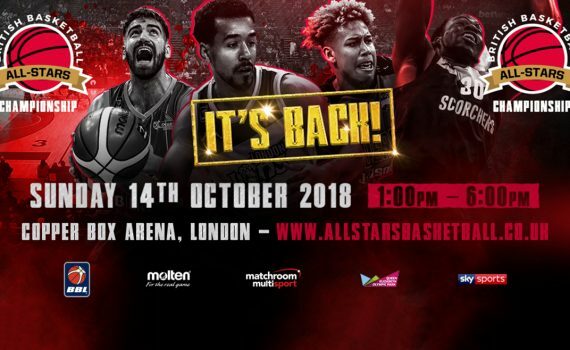 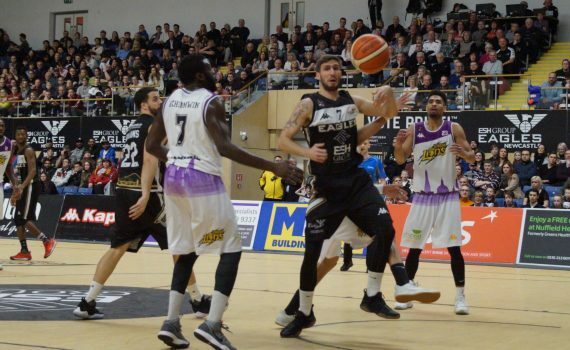 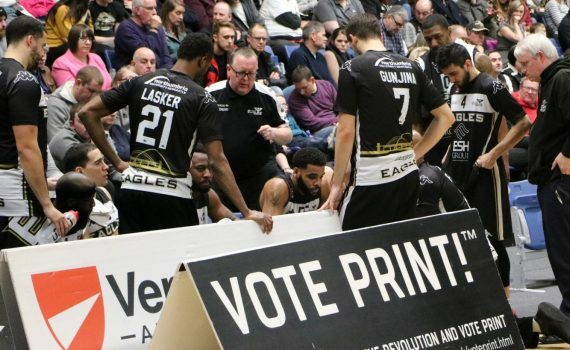 It was a game that was built-up all week, two unbeaten teams in The BBL coming in to Friday night’s clash, although London Lions had already beaten Esh Group Eagles Newcastle in the pre-season O2 All-Stars Basketball Tournament last month, writes Jeff King. 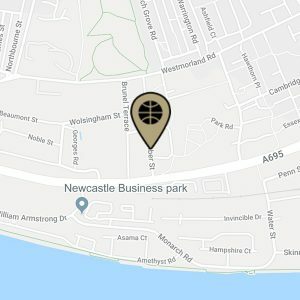 Did it live up to its billing? 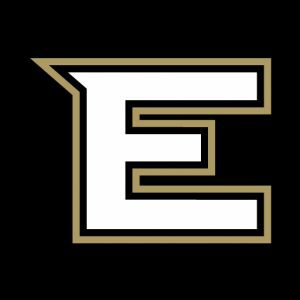 Absolutely and then some too….